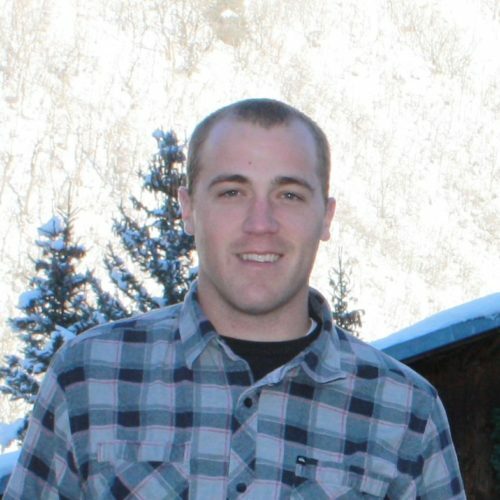 Dane Erickson has been a phlebotomy and IV instructor for the Provo, Utah location since 2015. He has worked as a full-time firefighter/paramedic for the past 6 years. He loves to teach the skills of phlebotomy and IV therapy that he has learned from his years of experience of being a paramedic.